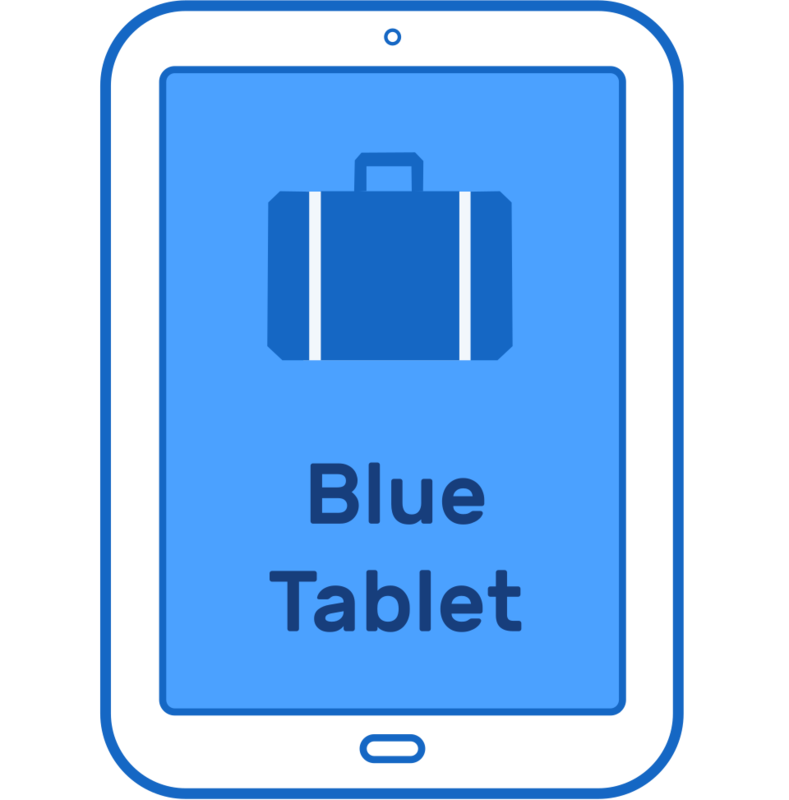 Travelling Tablets is an action by the European Citizens' Initiative (ECI) 'More than education - Shaping active and responsible citizens' task force to engage students from all over Europe in the ECI, by letting tablets travel around in the AEGEE network. The action is taking place during summertime, when most students are travelling. The idea is that two tablets are striving to visit as many European cities as possible and collect signatures along the way. Thanks to roaming in the EU, anyone with a simcard from an EU country can create a local hotspot and use the tablet to collect signatures. The AEGEE locals that participate compete for a VIP treatment at the upcoming Agora in Catania, which will be awarded randomly to one of the locals that sucessfully collect signatures and pass the tablet forward. Collect signatures at your local drink, in a bar, on the street, in your (summer) university, etc. Make sure the tablet travels to a new city within 3 days! Feel free to call Paul to discuss the options. The tablet should keep moving! Let us know where it is going, and how many signatures you collected. The locals that manage to collect some signatures and pass the tablet forward within 3 days are competing for VIP packages for 1 day of Agora Catania! This includes amazing food, a wake-up message and present from local organisers for every member of the winning local. 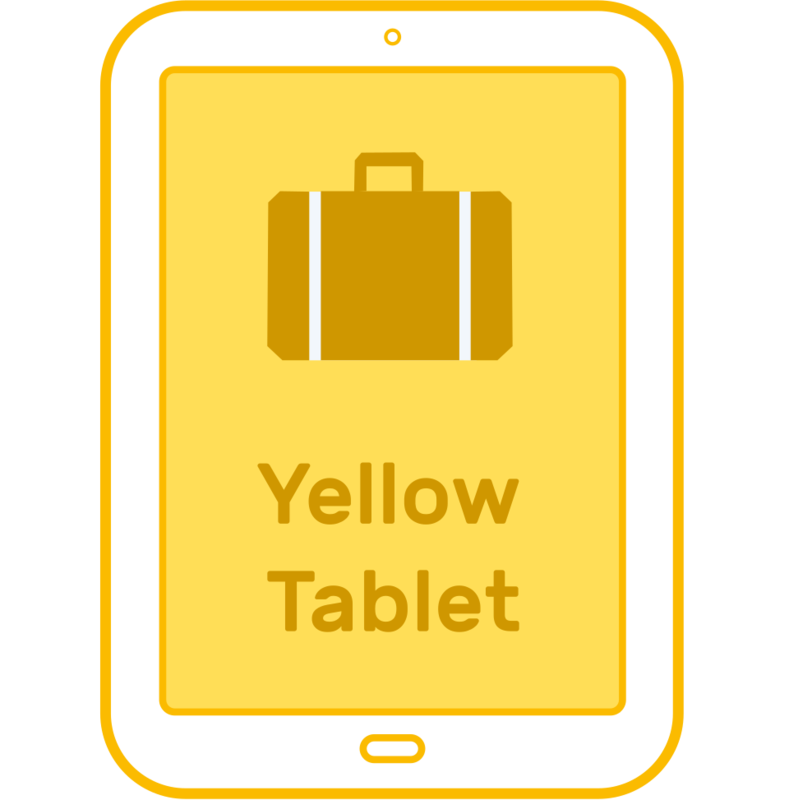 It is very important that the tablets keep travelling, in order to allow for as many collection activities to take place over summer as possible. We therefore created a travelling tablet hotline, to answer all of your questions. 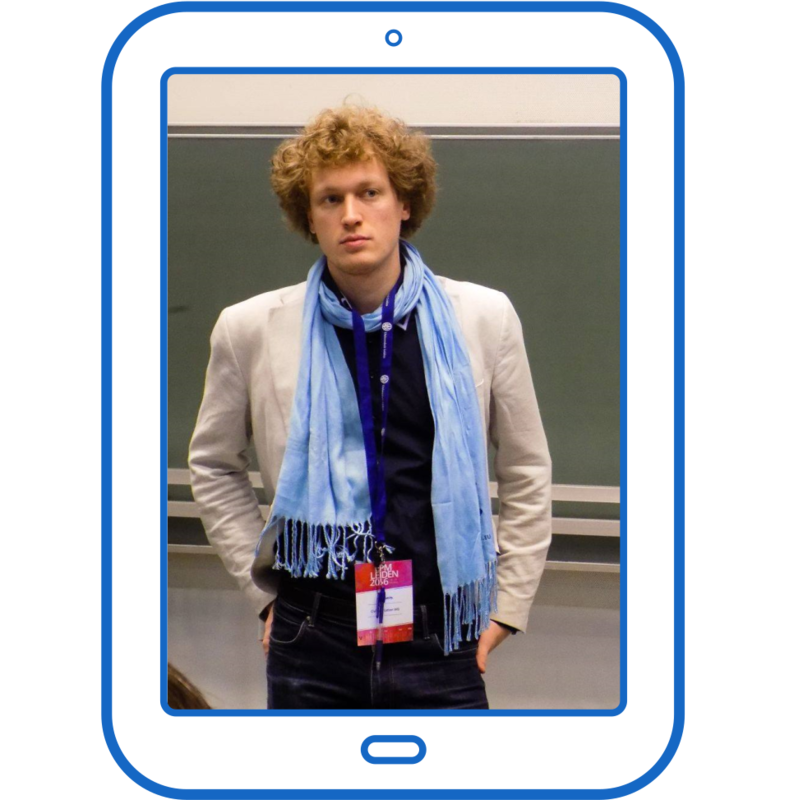 Paul is one of the initiators of the European Citizens' Initiative 'More than Education'. He has been involved from the very beginning and can help you with anything you may want to know. Feel free to call him if you would like to discuss the possible next destination of your tablet or if you need some advice for collecting signatures. 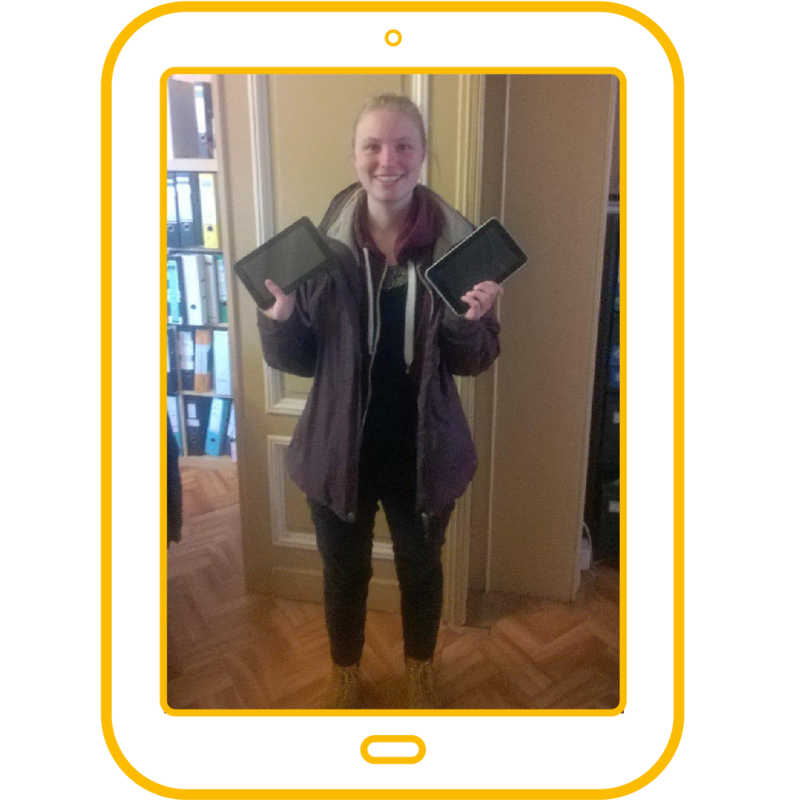 The tablets were donated by Loes to gather signatures for the European Citizens' Initiative "More than education". The idea is that the tablets can travel around Europe from city to city in order to collect signatures in the online collection system. If you're able to set up a 3G/4G hotspot on your phone (enjoy EU roaming!) you can connect the tablet through wifi and collect signatures on the street, in a bar or anywhere you'd like. Thank you Loes! Keep calm and carry tablets for civic education!